Without a doubt, this the question I see most often in shamanism forums. 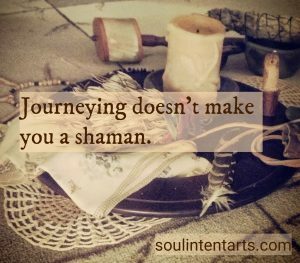 Online, in-person, in the checkout line (seriously, that happened, once), people ask me at least once a week how to get started in shamanism. For the sake of not answering it evermore, I’m creating this post in the hopes that it addresses some of your questions, and gives you a solid direction for that next step. My foremost answer is to double check your calling. 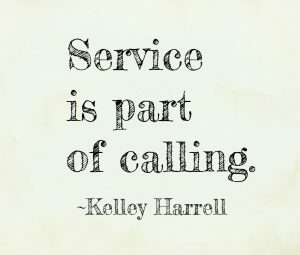 If you’re not sure clear on what I mean about calling, or it’s crystal clear, though you don’t know what to do with it, I’ve written about that, as well, and done a couple of podcasts on it. My second answer is: Do you know what shamanism is? Most people think they do, yet they really don’t. 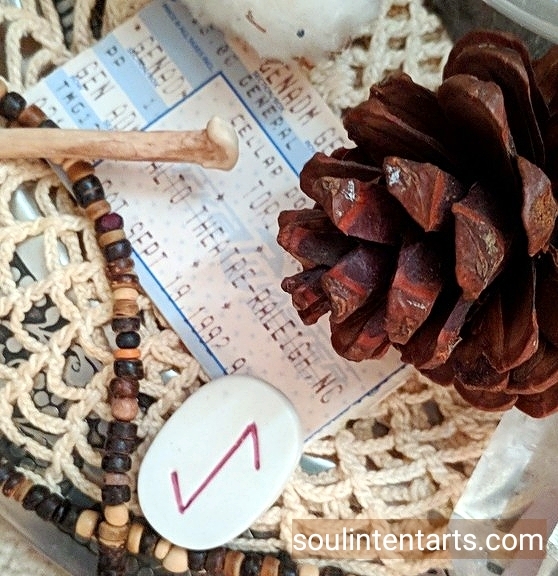 Educate yourself on the various cultural representations of shamanism–including that the term is not a catch-all word for folks talking to their spirit guides and serving community. If you don’t know what I mean by that, read up. Also, inform yourself on patriarchy, spiritual colonization, spiritual tourism, and the influence oppression has had in shaping modern shamanism. My third answer is a question: Are you interested in a particular culture of shamanism? I ask this because it weeds out anyone who doesn’t know what cultural appropriation is right on the spot. Those who know, understand that they need to approach an elder of the tradition they’re interested in to see if such study is even possible. I advise them to do further homework to find resources on that cultural path, then contact the people, therein, who are teachers. Those who don’t know what cultural appropriation is or argue it away are temporarily derailed to educate themselves before our conversation can go further. For those who know what cultural appropriation is and want to study shamanism aligned with their cultural background, we have the talk about broken paths, about how even though we are intellectually aware of our shamanic ancestral lineage, it’s still a broken path, upon which we have to tread carefully to honor those for whom it wasn’t broken. 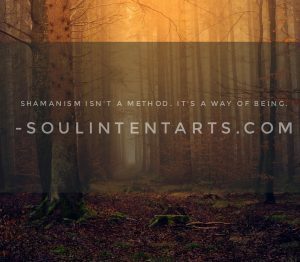 We also have to acknowledge why that path was broken (including mass slaughter, slavery, and forced conscription–it’s never for a good reason) and be willing to tackle any healing work needed around it as part of their education on shamanism. No, I don’t recommend books by Michael Harner, Mircea Eliade, I.M. Lewis, Carlos Castaneda, or Lynn Andrews, unless you want to more clearly understand what not to do regarding cultural appropriation, to be othered to death, or just want to understand the biases facing modern shamanism. I’m not about playing that, either. And that’s it. That’s my answer. Until you do more digging around and know the next questions to ask, that’s all I’ve got. Reading and doing any of the above suggested introspection, study, or exploration doesn’t make you a shaman, it just makes you brilliantly informed about its potential in your life, and how not to offend the crap out of others on the path. If you’ve done all of that and have some navigation for where you’re headed on your path, the next step is to find an ethical mentor, who has mastered what you want to learn. Feel free email me with questions. Feel free to ask me about how I mentor clients, about soul tending, and The Spirited Path. As always, thank you for the work you do. Thank you for showing up.